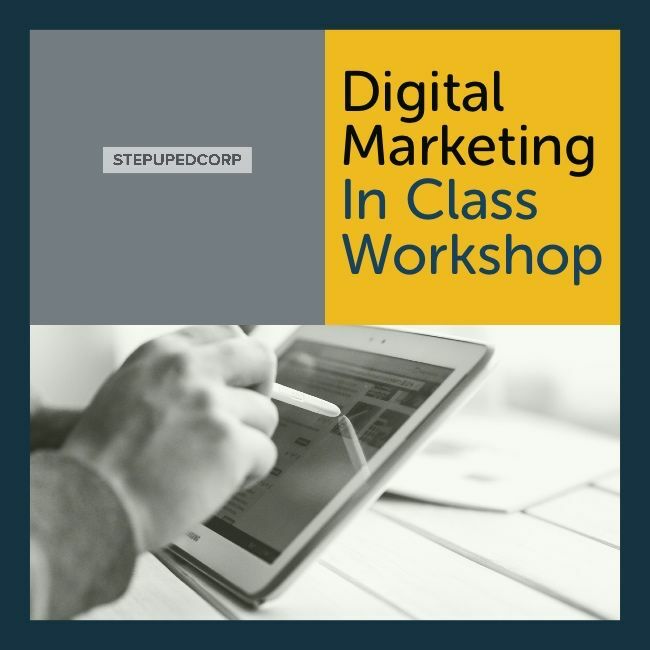 Future-proof your career by gaining the latest and most up-to-date digital marketing skills needed to thrive in today’s ever-evolving digital economy. By becoming a Certified Digital Marketing Professional, you will be prepared to take up a more evolved role in the overall marketing field and ensure you know the tools and skills needed to create a cohesive, effective online strategy. This certification is recommended for a variety of professionals including Marketing Executives, Managers, IT Managers and Senior Management. It is also ideal for small business owners or anyone involved in the planning, implementation or measurement of digital strategies, along with anyone keen to pursue a career in digital marketing. Becoming a Certified Digital Marketing Professional will benefit you regardless of your skills and experience and will empower you to maximize the impact of your marketing through powerful digital tools. 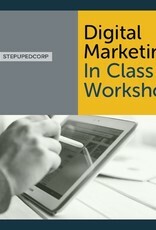 Upon successful completion of a 3-hour computer-based examination, candidates will be awarded the world’s most widely recognized digital marketing certification. Certified professionals will gain the confidence needed to create and steer a revenue-generating digital marketing strategy for companies of any size. An internationally recognised certified professional badge will also be available for you to display upon on your LinkedIn profile.